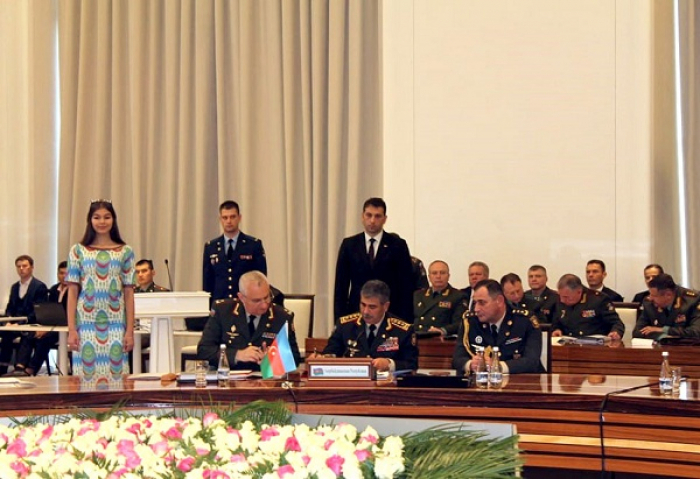 A regular meeting of the Council of Defense Ministers of the Commonwealth of Independent States was held in Tashkent, the Republic of Uzbekistan on October 12. 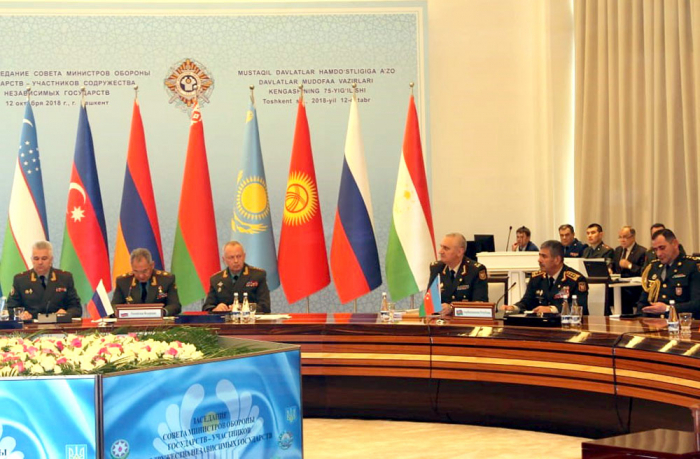 The Minister of Defense of the Republic of Azerbaijan Colonel-General Zakir Hasanov attended the meeting. During the meeting, Defense Ministers have discussed the aspects of current military cooperation and other forthcoming issues.